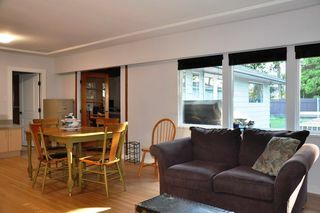 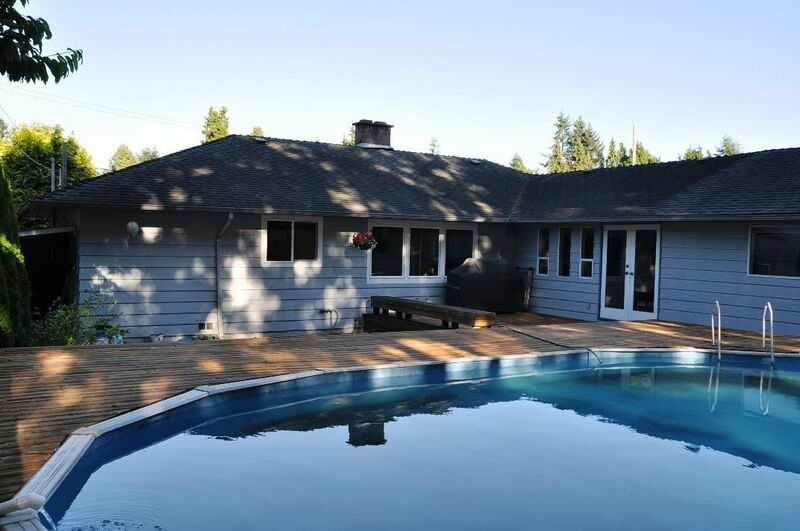 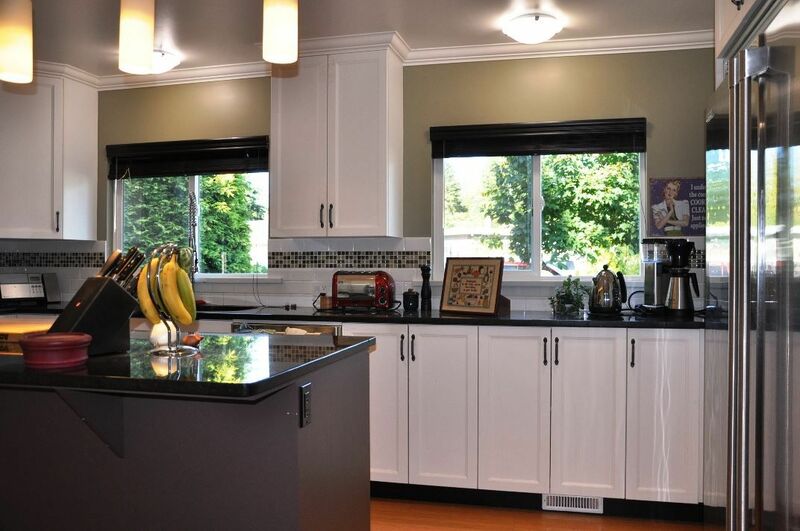 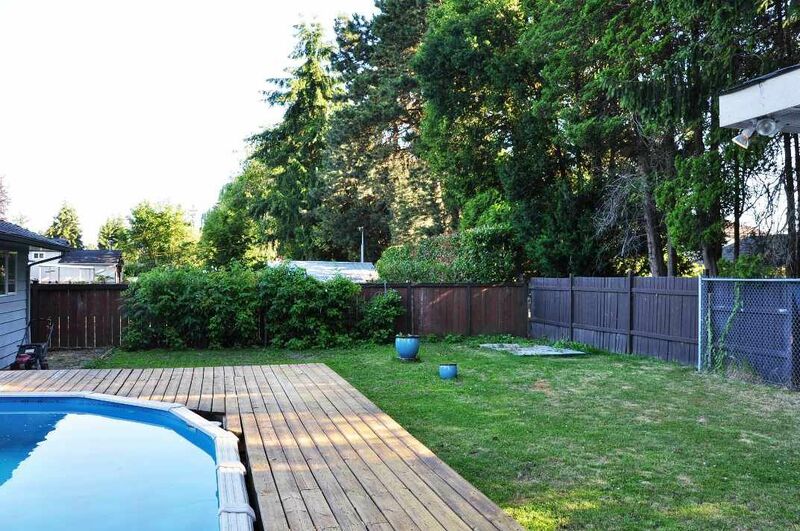 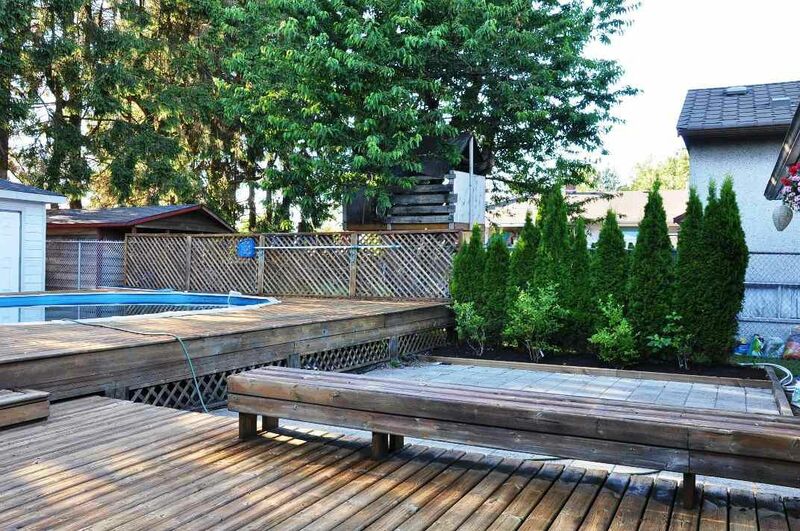 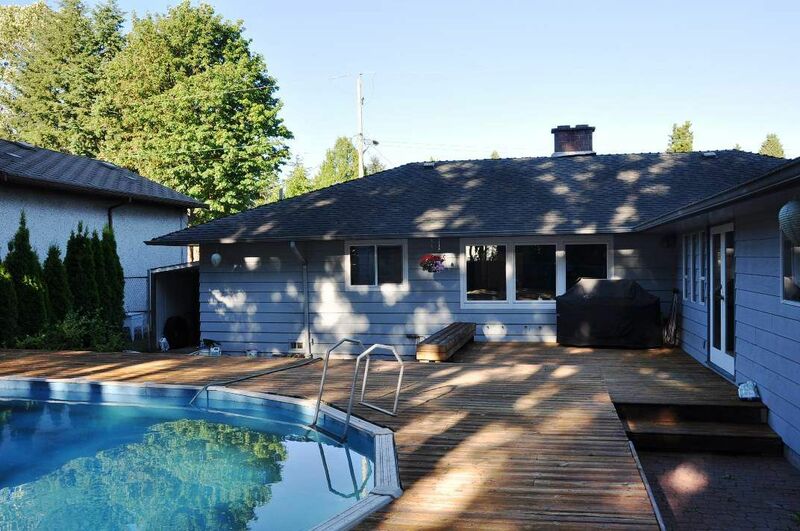 Spacious and updated 3 bedroom 2 bathroom 1900sqft Rancher in Cedar Hills. 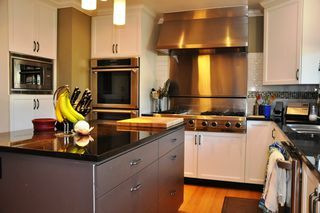 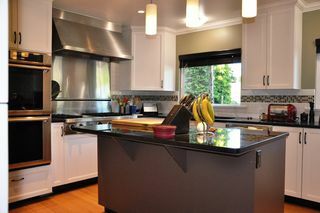 White kitchen cabinets with commercial style stainless steel appliances, huge 6 burner cooktop, huge double wide fridge, built in oven and big island make this kitchen a chefs paradise. 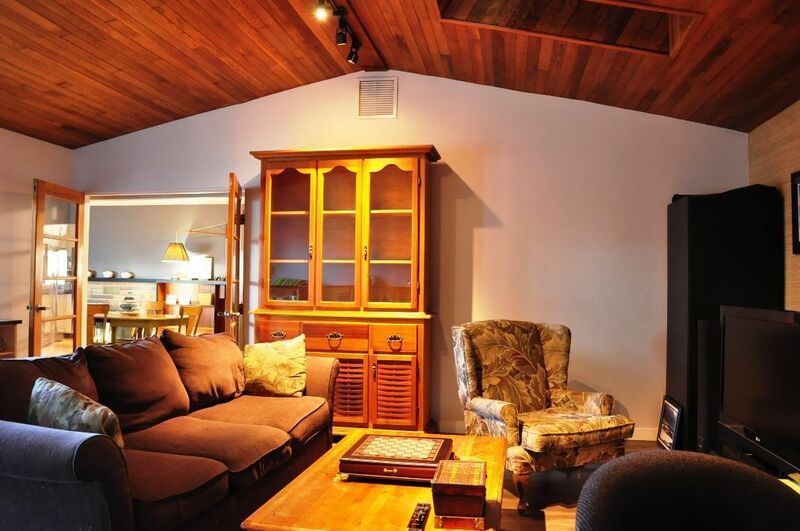 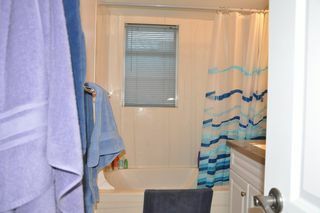 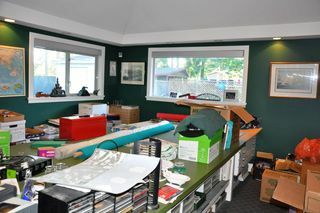 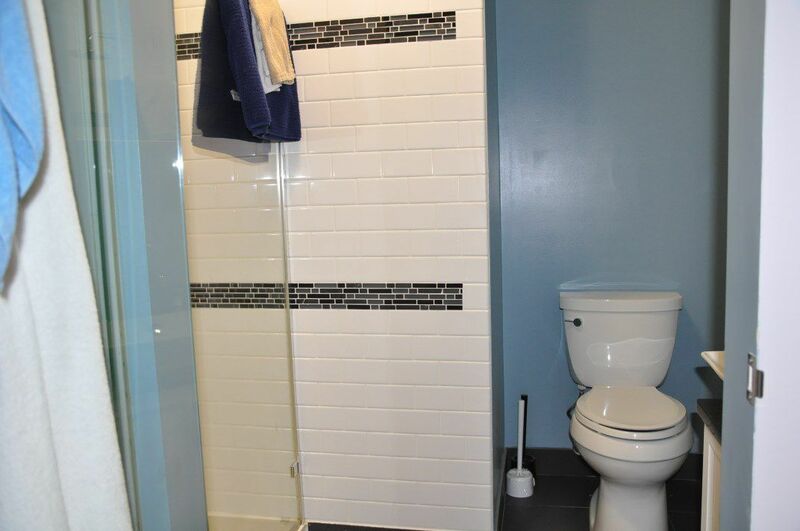 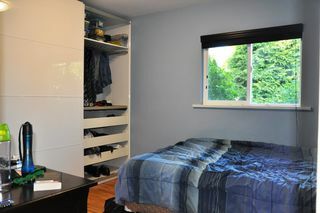 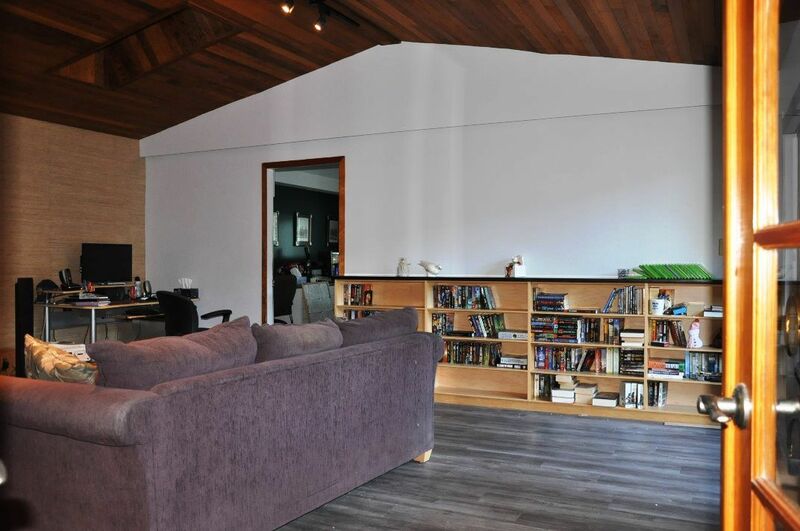 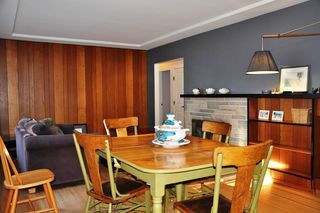 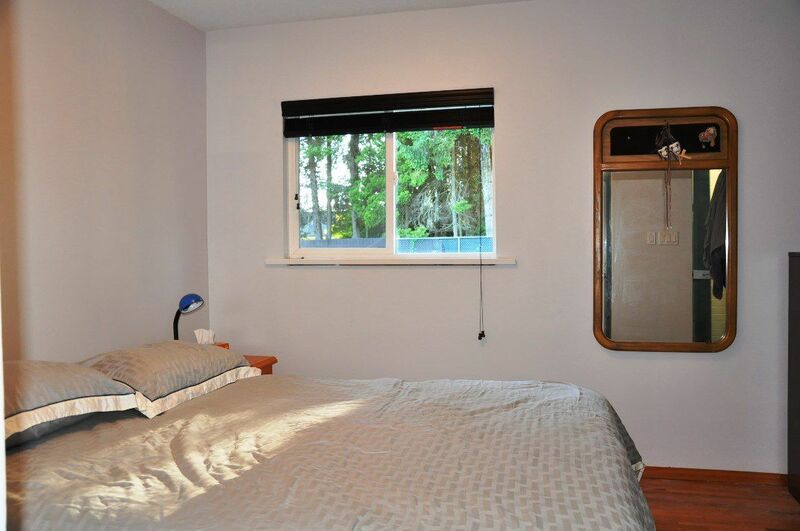 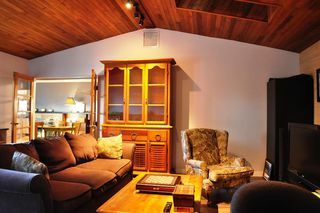 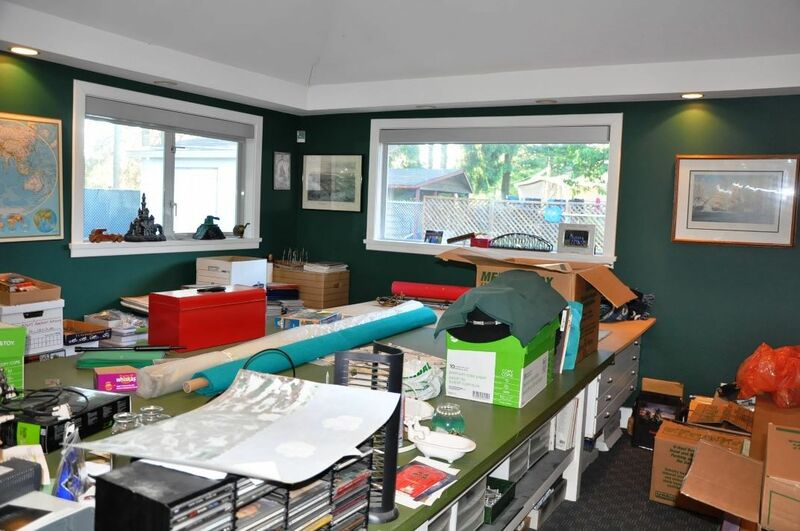 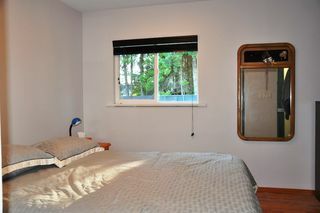 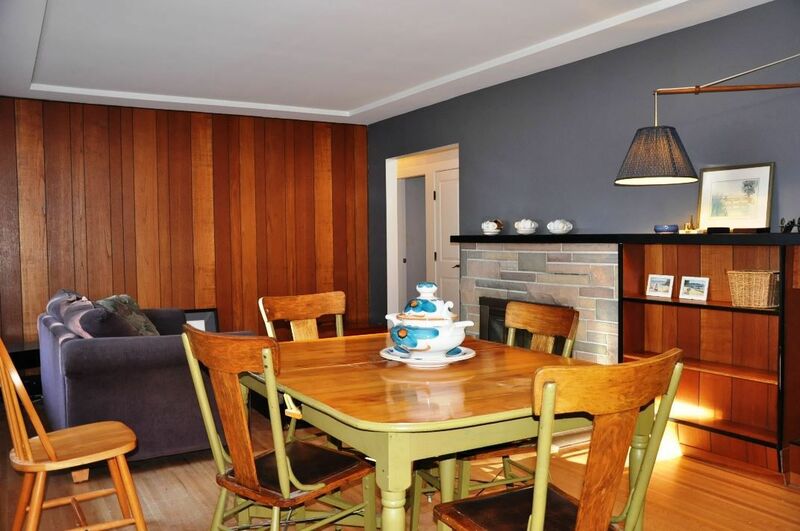 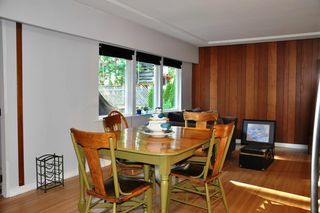 You will find hardwood flooring and laminate throughou, fresh designer paint and updated bathrooms. 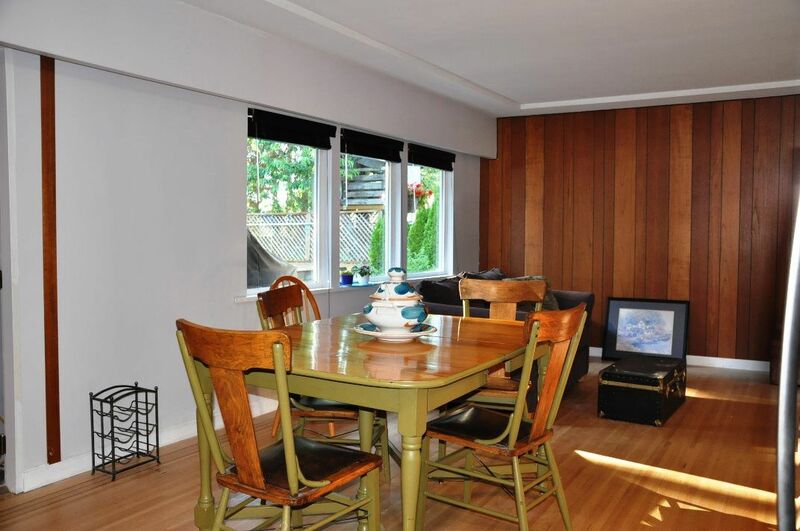 Looking to entertain? 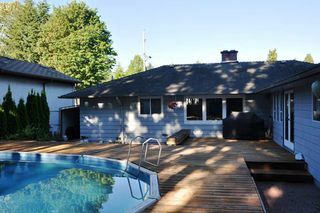 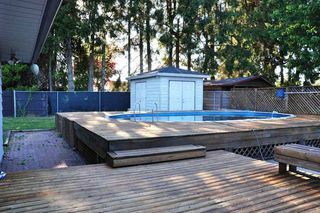 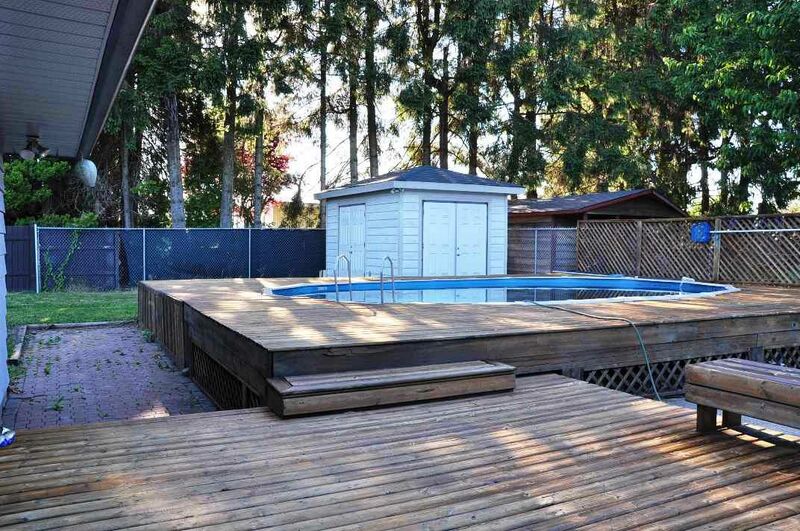 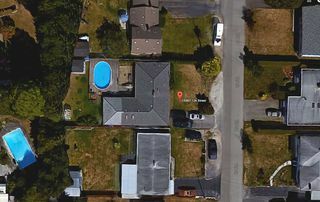 2 huge rec rooms, one used as a huge office, above ground pool to help keep you cool this summer surrounded by a wooden deck. 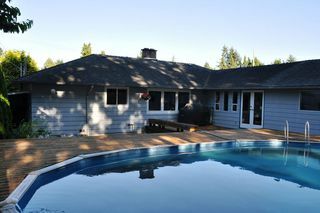 Pool water is heat exchanged with the house, your pool warms up, house cools down. 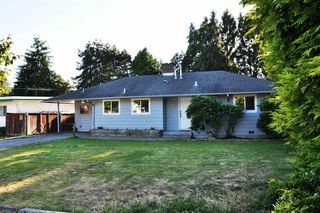 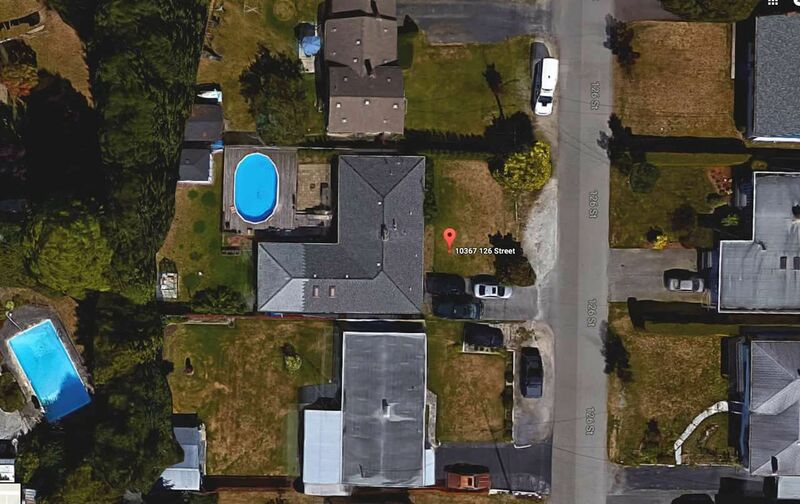 Great location, close to Pattulo bridge, Perimeter Road, shopping and schools.